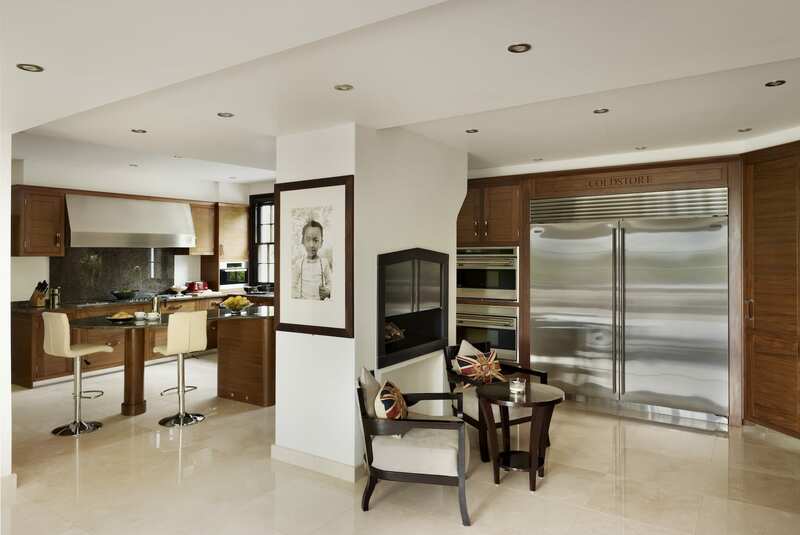 The Grosvenor style is a distinctive kitchen design with its signature ‘ladder’ door panel giving it a fresh, contemporary feel. 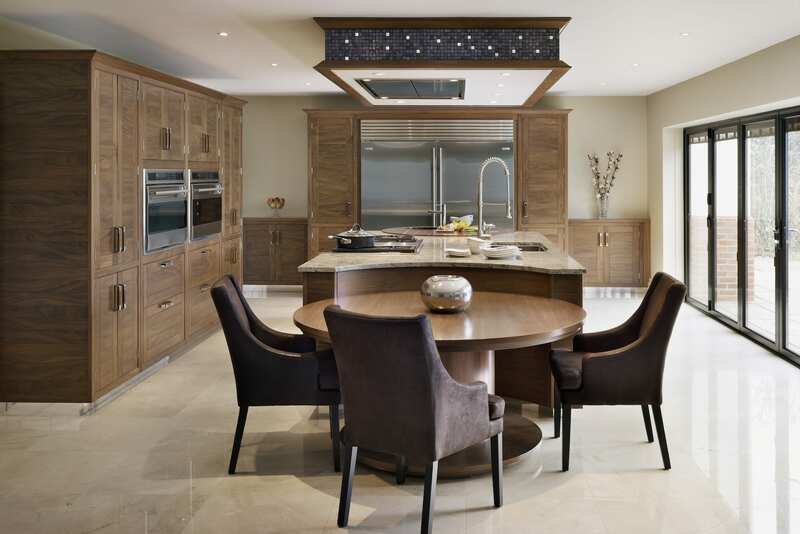 Embracing the warmth, richness and opulence of walnut, the Grosvenor kitchen is designed to make an impact. Not one for a subtle taste, Grosvenor is unashamed luxury with a contemporary aesthetic. 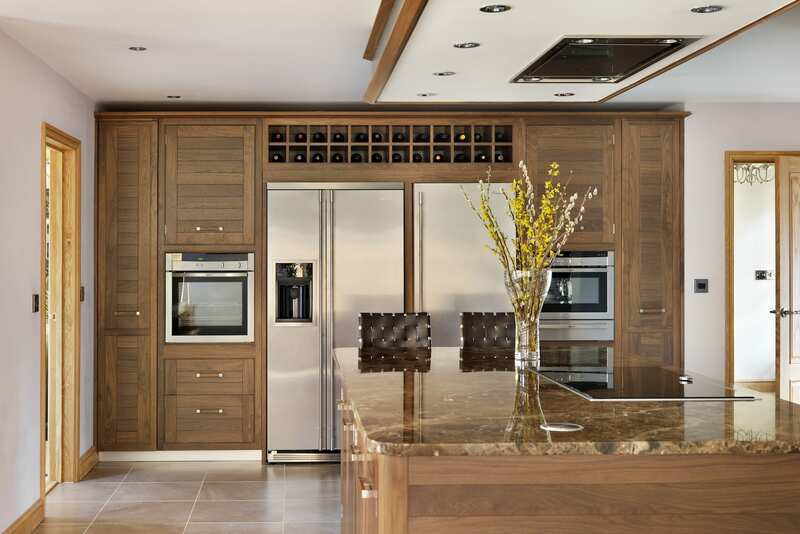 Particularly well suited to modern finishing touches, this iconic walnut kitchen is often paired with stainless steel and rich granite featuring a complex combination of tones.